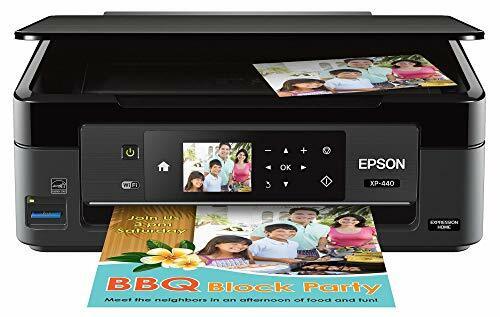 The need of a well- operative printer has become a pre-requisite of every home, with the availability of multifunctional printers work is done with more convenience and saves time. 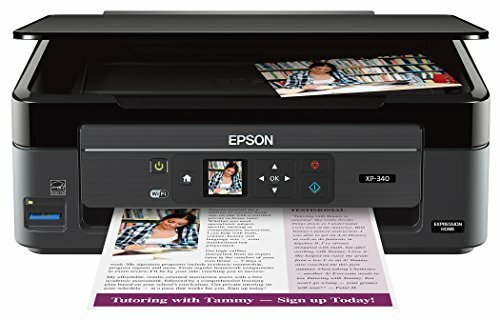 However, choosing a printer for home requires a comprehensive research, the exclusive range of best printers includes advanced functionalities, such as interactive touch panels, web connectivity, cloud printing and many more. 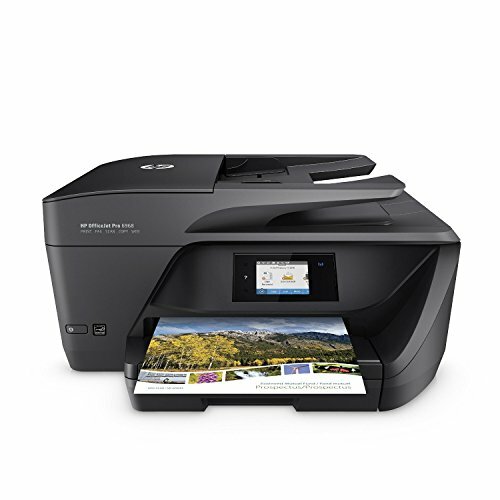 Printer for homes has to be multifunctional and user-friendly, choose the one that best fits your daily needs. 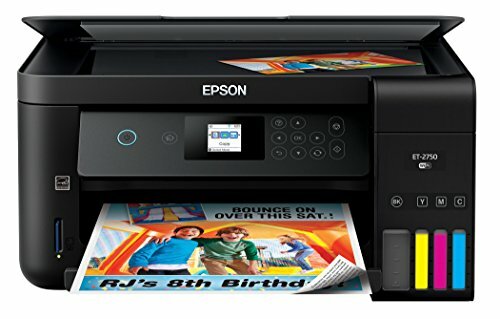 Top manufacturer of best printers for home use are Canon, HP and Epson. 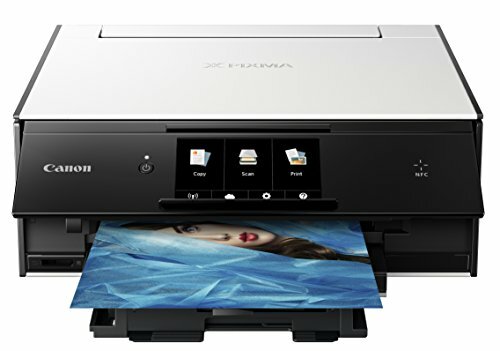 Most of the printers in this list are all-in-one and under $100.